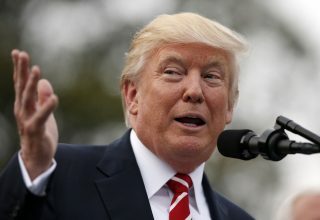 Trump has hurt many a person. 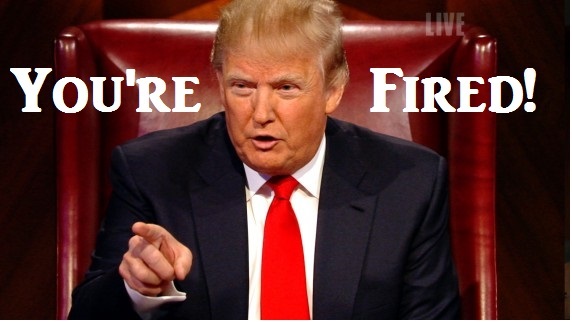 He has hired, he has fired and forced resignations. 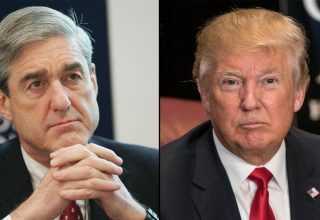 It seems that Trump just won’t stop or can’t be stopped. You are out to sea if you lack the right friends. Let’s look at all of those who have suffered under Trump. We will start with the last till we reach the first. Katie Walsh held the post of deputy Chief of Staff. Her time on the job was 9 weeks. 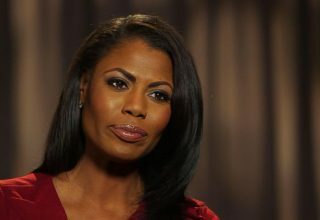 She eventually left to work for America First, where she is the CEO. She decided to resigned; apart from heading a company not much is known. Preet Bharara was fired by Trump. 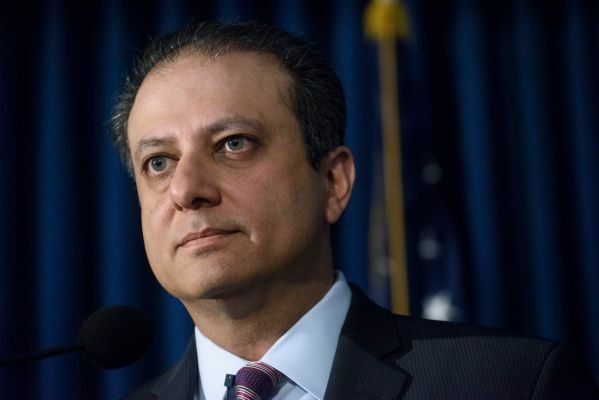 Bharara was the US Attorney for the Southern District of Manhattan at the time. He was asked to resign, but he refused. 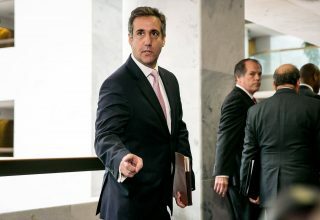 A group of US attorneys were also fired. They were part of the Obama Administration. 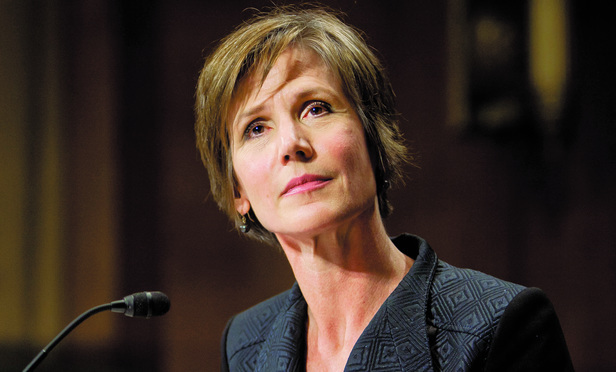 Sally Yates a former employee of the Obama Administration was fired by Trump. After refusing to support Trump’s travel ban, she was fired 10 days after taking up her post. She held the office of acting Attorney General. 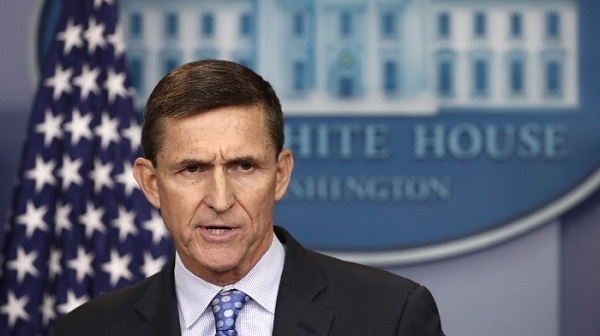 Michael Flynn held the position of National Security Advisor. In less than a month’s time he resigned from that position. 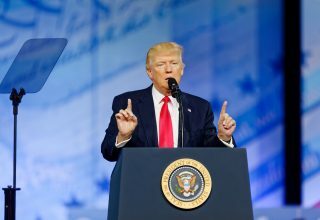 He apparently misled Pence and other officials about phone calls he made. He was fired in the month of February. 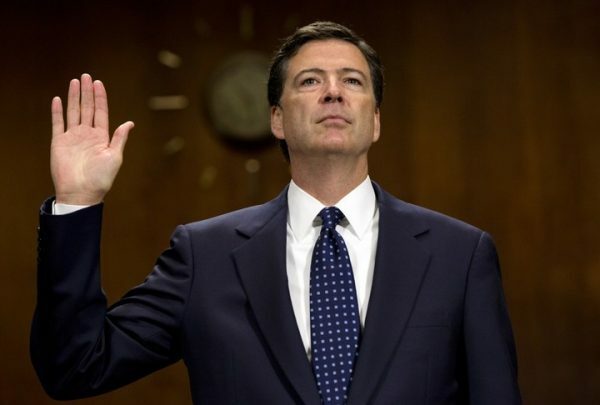 James Comey was the FBI Director, he was fired in May. He was only the second FBI Director to be fired. Comey was handling the Russia probe into the 2016 elections. He was blamed for causing controversy for the Trump Administration. 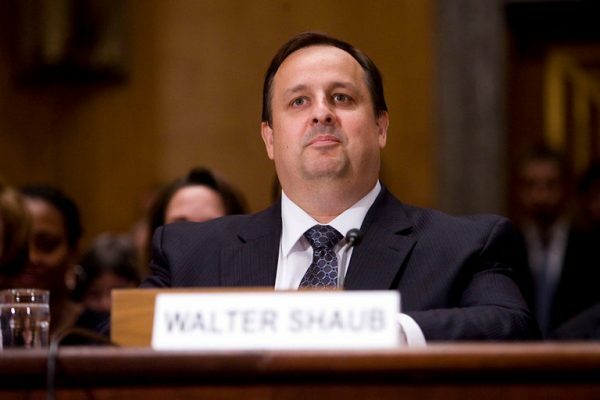 Walter Shaub was the Director of the Office of Government Ethics. 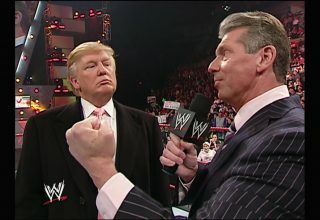 He resigned because of the Finances of Trump, which caused conflict between him and the White House. When Shaub resigned, he called the Trump Administration a laughing stock. 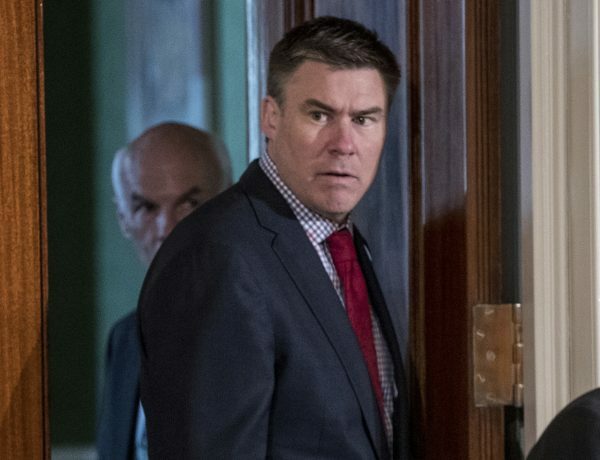 Michael Dubke was the White House Communications Director. He resigned in May and was replaced by Scaramucci. 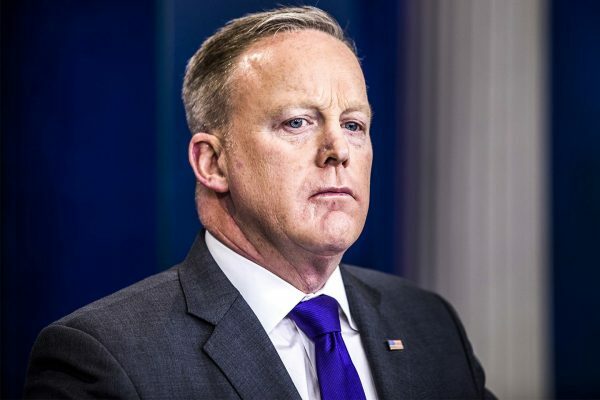 Sean Spicer was the White House Press Secretary. He resigned in July after months of battling the press and losing. August will see Spicer leaving the White House. He disagreed with having Anthony Scaramucci as the new White House Communications Director. 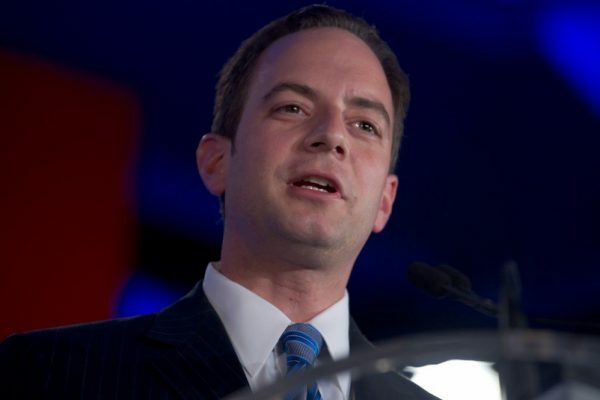 Reince Preibus was the White House Chief of Staff. He served in that position for 6 months before he resigned. He had a public feud with Anthony Scaramucci and was replaced by General John Kelly. Anthony Scaramucci was the White House Communications Director for 10 days. He spoke badly about the Trump administration. John Kelly was instrumental in his removal. 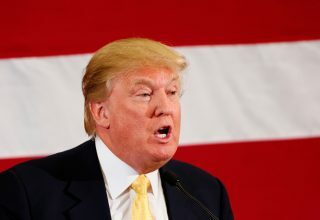 This is the list so far and based on how Trump is operating, more persons could soon be hired and fired. Every day, any day we have to expect some new drama. 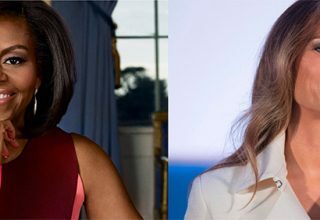 TagsAnthony ScaramucciJames ComeyMichael DubkeMichael FlynnPreet BhararaReince PreibusSally YatesSean SpicerTrump casualtiesWalter M. Shaub Jr. 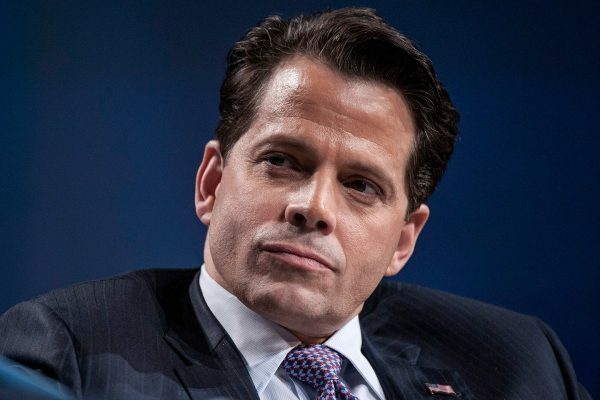 Previous article Did Anthony Scaramucci Resign Or Was He Fired?